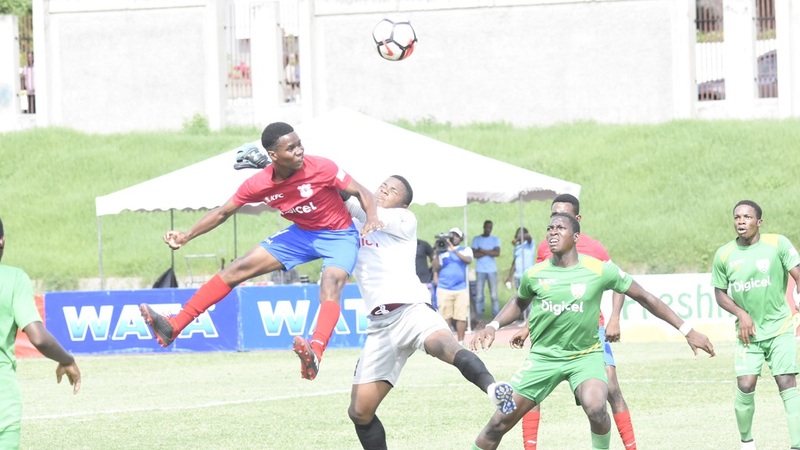 Last season's beaten finalists St Andrew Technical High School (STATHS) defeated Holy Trinity High 1-0 at the Stadium East field on day two of quarter-finals action in the 2018 ISSA/Digicel Manning Cup on Saturday. 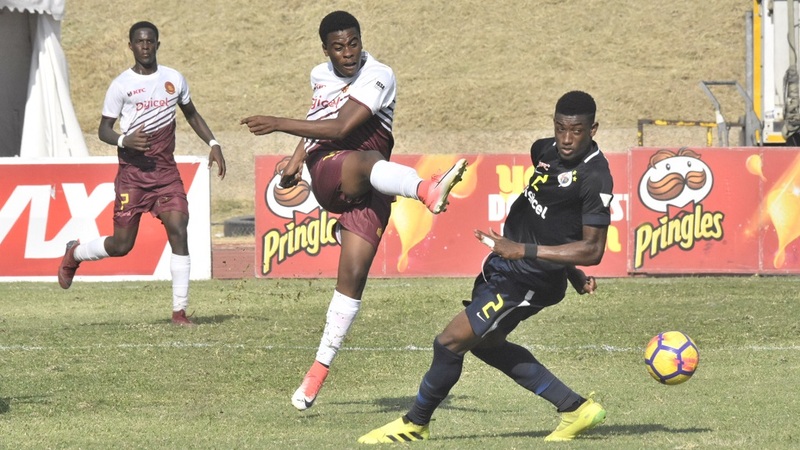 Marvin Emmanuel scored the lone goal of the contest in the 40th minute to give STATHS a big boost heading into the final set of games in the quarterfinal round on Wednesday. With the victory, STATHS joined five-time defending champions Jamaica College (JC) atop Group H with four points. 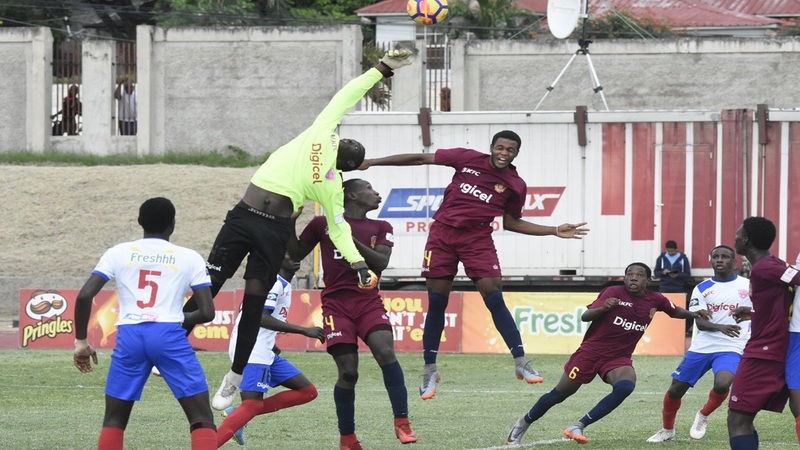 JC had earlier put Wolmer's Boys on the brink of elimination and STATHS' victory against Holy Trinity knocked out the Heroes Circle-based team. JC and STATHS are a point ahead of Holy Trinity High with three points from their two matches. The quarter-final round comprises two groups of four teams each and at the end of the round, the top two teams in each group will qualify for the semi-finals. The two semifinalists from Group I will also be decided on the final day of quarterfinals action after both matches ended in draws. 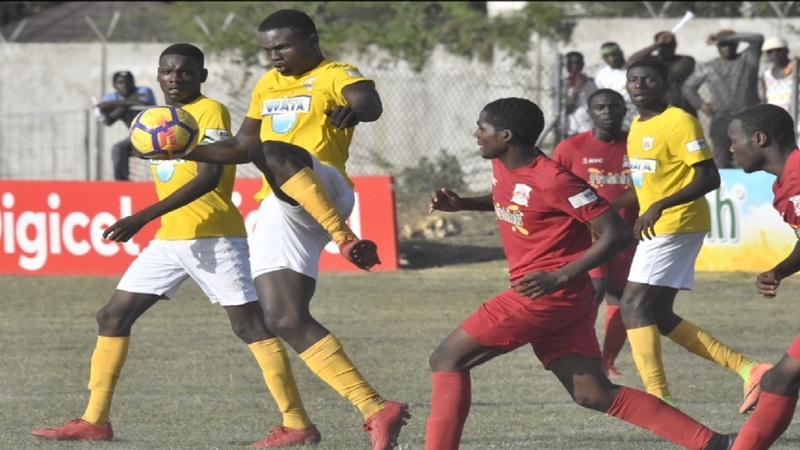 Kingston College (KC), which are searching for their first Manning Cup title since 1986, had earlier placed themselves in trouble with a 1-1 draw against Charlie Smith High at Calabar. 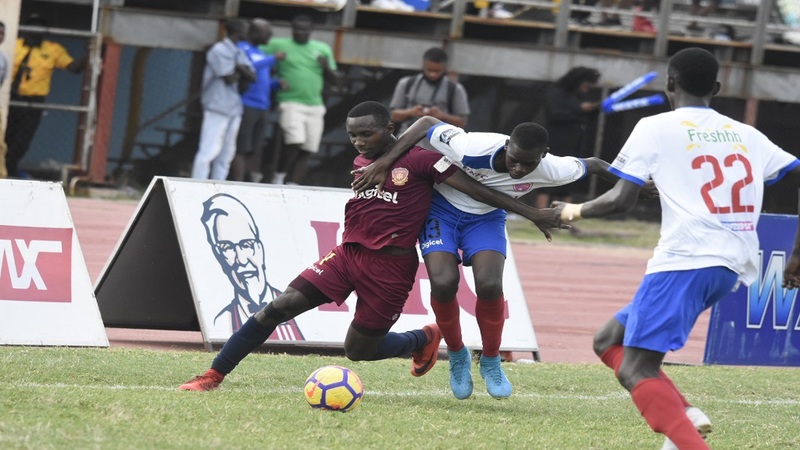 But with the other two schools in the group - St George's College and Camperdown High - playing to a 0-0 draw it means that all four teams are in with a chance of making the semis. Going into the final set of matches in the quarterfinal round, Camperdown High lead the group on four points, with St George's College and KC on two points apiece and Charlie Smith at the bottom of the table on a point.